The Fyre Festival looked like it was a party best experienced through social media in the comfort of your own home. 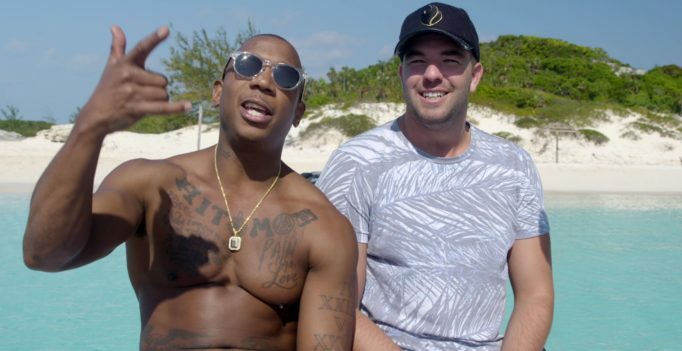 Well, it turns out there’s an even better way to relive the chaos of the ill-fated festival: through Chris Smith’s feature-length documentary, Fyre. Netflix subscribers will watch Fyre in disbelief. The doc certainly acknowledges the absurdity of the disastrous festival – an event conceived by business mogul Billy McFarland and hip hop star Ja Rule – and how online curiosity around the Fyre Festival translated into pithy schadenfreude (as seen already in this review). But instead of provoking and pouring more gasoline on the fire (no pun intended), Chris Smith (American Movie, Jim & Andy: The Great Beyond) provides sufficient perspectives from organizers and volunteers, as well as takes from Fyre patrons; giving wild headlines and viral images the context that they’ve needed. The interviews are shot head-on, juxtaposing these reflections and confessions in a stark manner which packs even more of a punch. 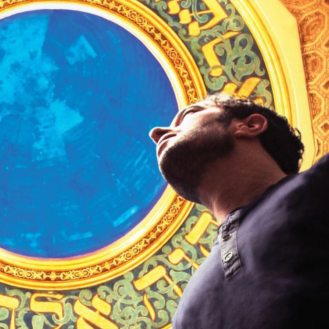 Feeding into our guilty pleasure addiction, Fyre is an entertaining look at the inner workings of a large event fated to fail, but it’s also a slight exposé on how ego and arrogance can drive a disgraceful demise the same way someone can be blinded by passion. According to the provided footage, Ja Rule and Billy McFarland were distracted in these mentioned ways. The documentary, unfortunately, doesn’t include testimonials from the festival founders but, then again, considering their legal battles faced after this gross mishap, I imagine a case defending their bogus business decisions and ethical choices would be paper-thin anyways. Just like the fiasco the film is based on, Fyre will be one of those documentaries that spreads through blazing and stupefied word-of-mouth. It’s best you jump on this flick right away.